Get seriously Irish this St. Patrick’s Day as Chicago’s St. Paddy 5/8K Run & Walk in Lincoln Park returns for its 18th year of green fun. With its course route along the lakefront, participants are encouraged to use their imaginations and don green attire (or wear a costume) to celebrate the Emerald Isle. There will also be awards for the best-dressed. 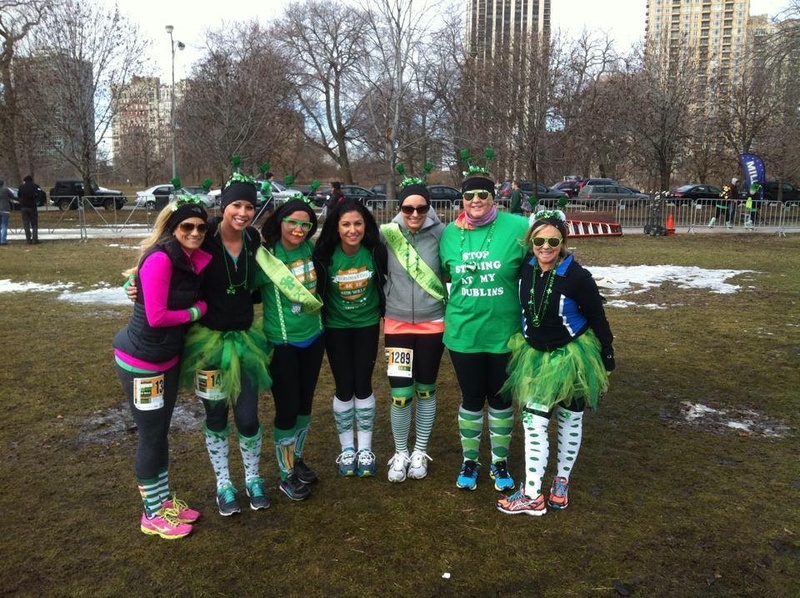 So grab your friends, show your green pride and help kick off the spring running season by signing up for the Windy City’s oldest St. Patrick’s Day sprint. In addition, all participants will receive a commemorative event shirt and are invited to the post-run party at a local bar/restaurant.